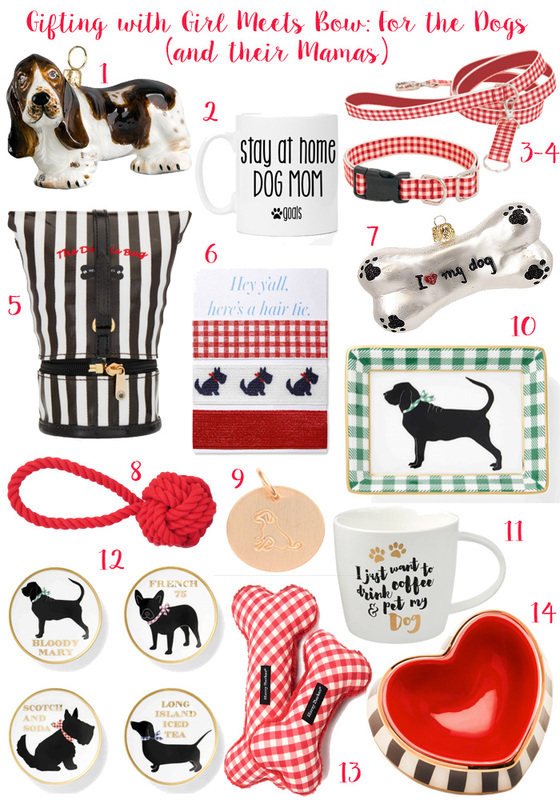 Gifting with Girl Meets Bow: For the Dogs (& Their Mamas)! 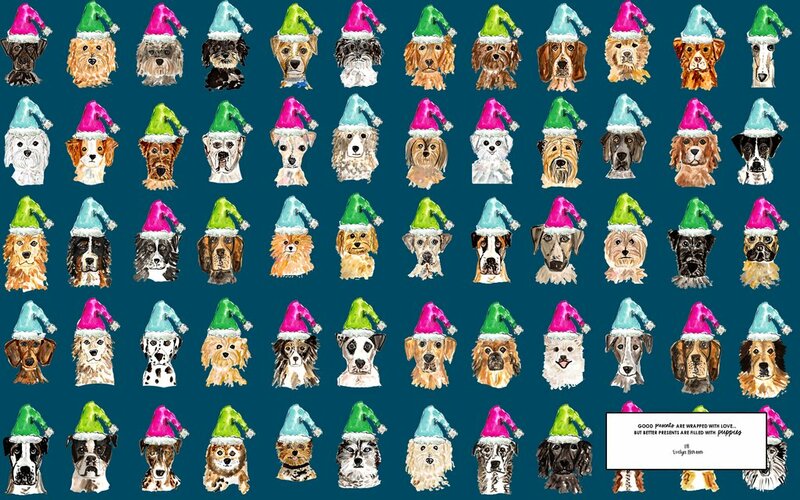 Also, if your tech needs some fun Christmas updating, you can download my current dog-approved phone background here: Evelyn Henson Holiday Wallpaper. PS- Don’t forget that today is the last day to enter my giveaway for a pair of Oka-B shoes! You can enter for your chance to win on this blog post 🙂 Good Luck! Enjoy the last day of the weekend! I can’t wait to share some super-fun content with y’all this week! Next Post J. 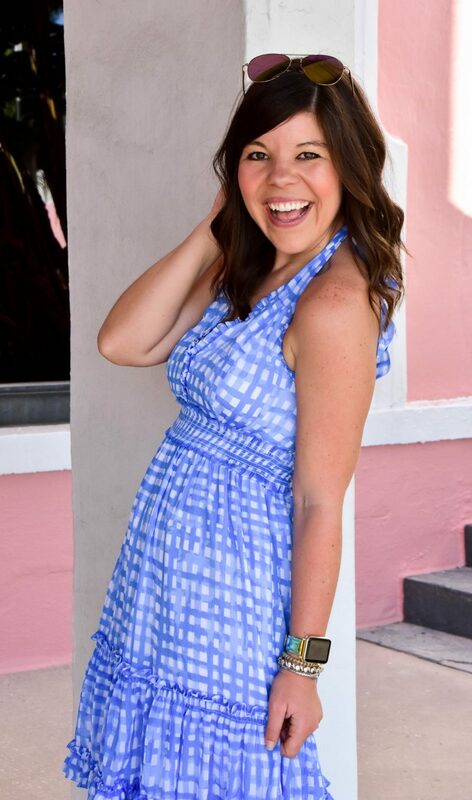 Crew Striped Top + Oka-B Giveaway WINNER! This gift guide is so cute and unique! I loved it!